Since 2000, firms of solicitors have not been able to offer their clients assistance through Legal Aid. As a consequence, the no win no fee terms have become established and solicitors have managed to make their money in other ways. Up until the year 2000, if you had suffered a personal injury, you were able to approach a local firm of solicitors and make a claim under Legal Aid. As with most things, our delightful Government decided that ordinary citizens should no longer be entitled to legal assistance, for this area of law, and this avenue of funding was completely cut off. Luckily, solicitors did manage to come up with an alternative means of funding such claims. So although they are unable to approach the Legal Services Commission for funding, they are able to make their money for no win no fee claims in other ways. First of all solicitors may include a fee if your claim turns out to be successful. If you are awarded compensation, they will retrieve their applicable service charges. To be honest with you, this method of funding is not as common as it was at first. 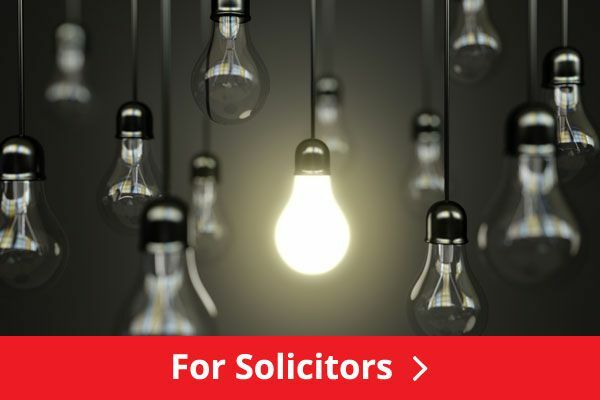 However, if you do need to approach a firm of solicitors for assistance, be very careful to read the small print on the contract, before committing yourself. More often than not, nowadays solicitors will retrieve the funding for their services from the opposing side. This will be claimed on top of the compensation that may be applicable and this is the best way to ensure that the claimant hasn’t got to pay anything out from their compensation award. 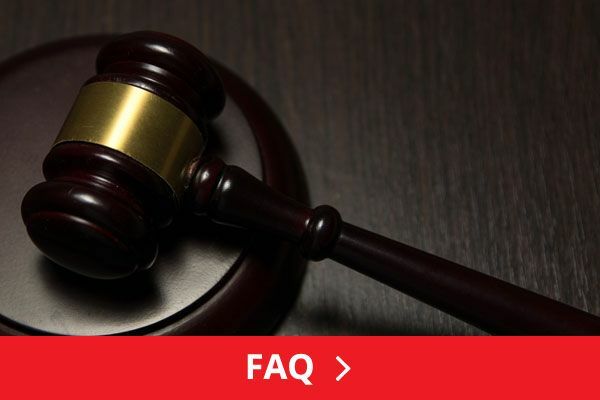 If compensation is tied in with a compensation award, it is not uncommon for there to be very little left for the claimant, once the very costly service charges have been deducted. Another thing you should be very weary of is when a firm of solicitors force you to take out an insurance policy to cover the cost of their services, if you are unsuccessful in court. This is relatively rare, but it does still happen from time to time and if you are ever offered any such contract, run for the hills and don’t look back. 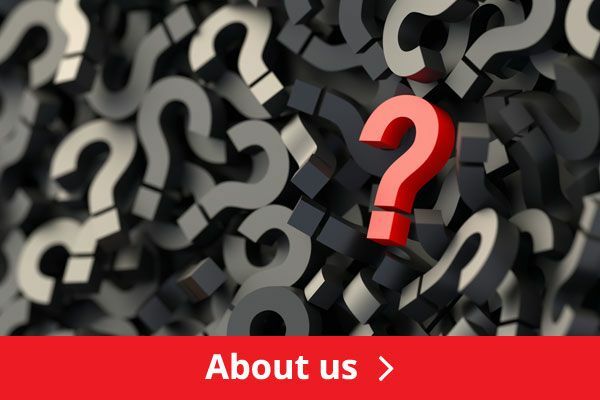 If there is one thing that you can always guarantee, it is that firms of solicitors will only ever offer you their service if they are able to secure the necessary payment in some way beforehand. So, if you’ve been involved in an accident and this was not your fault, approach a firm of solicitors that will offer you no win no fee terms. As already mentioned, be careful to read through the small print, before you go ahead and sign the contract. 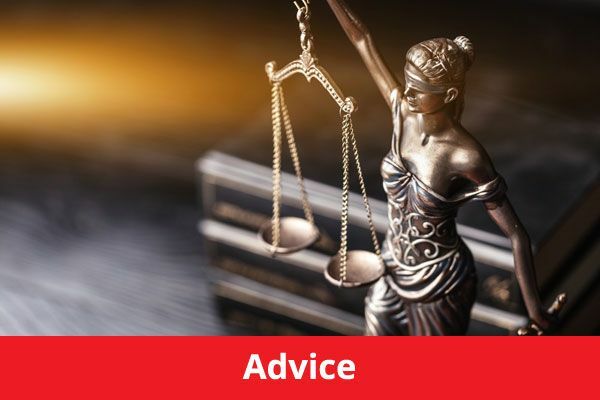 Solicitors have a legal duty to ensure that they outline all relevant charges to you from the start, but this is still one of the biggest causes for complaints to the Legal Complaints Service, when they fail to do so.